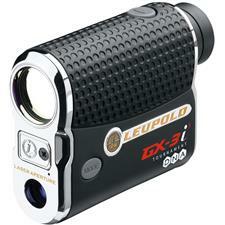 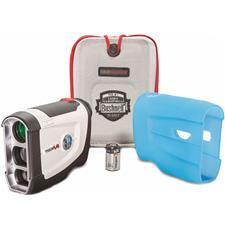 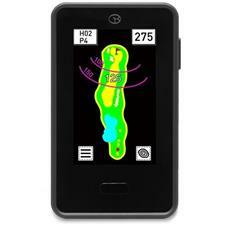 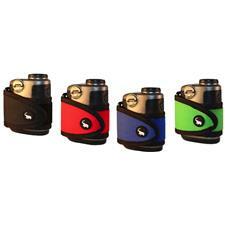 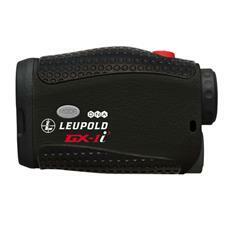 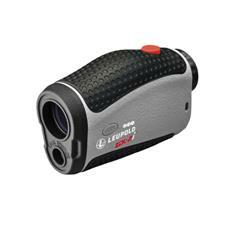 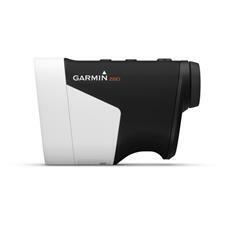 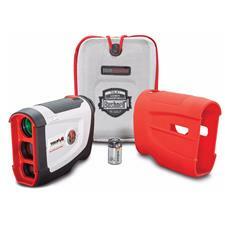 Golf GPS Rangefinders from the Biggest Names in Golf. 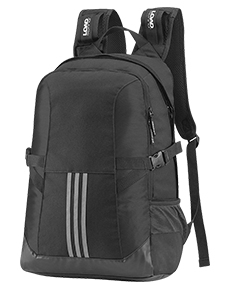 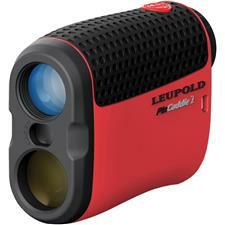 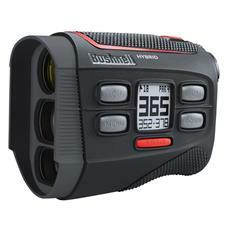 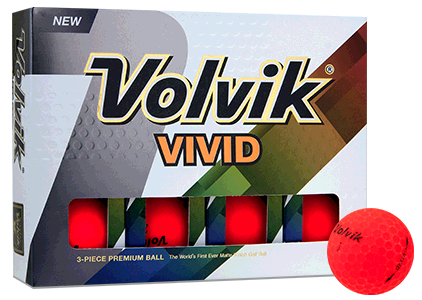 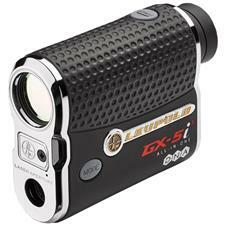 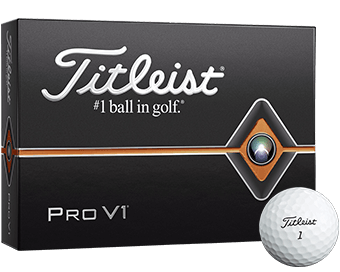 Bushnell, SkyGolf, Golf Buddy, Callaway and more. 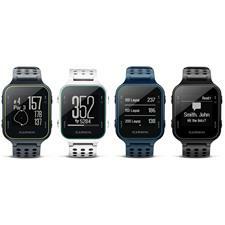 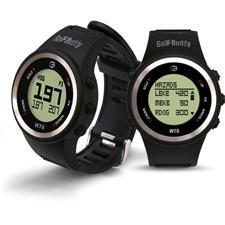 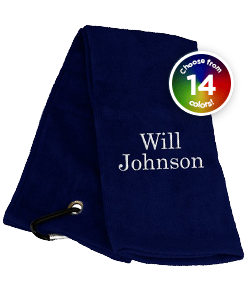 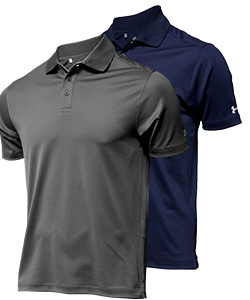 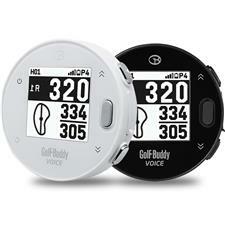 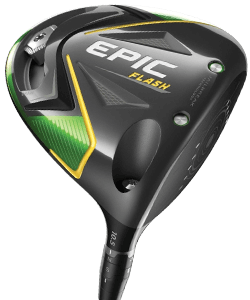 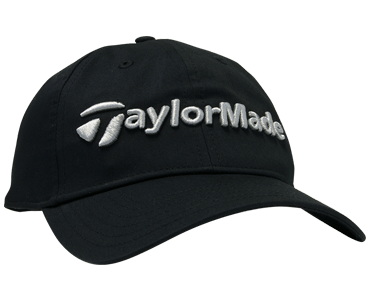 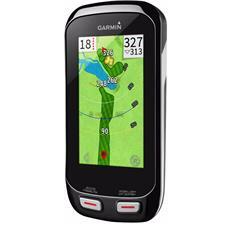 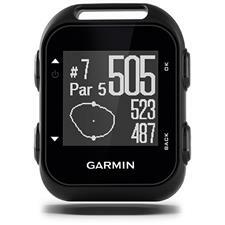 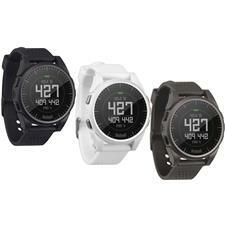 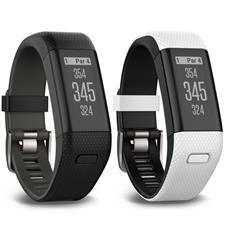 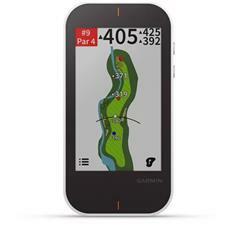 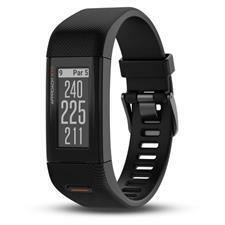 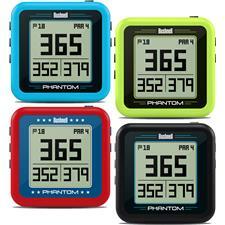 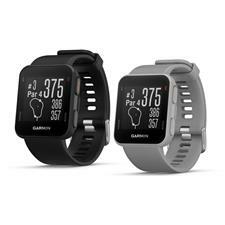 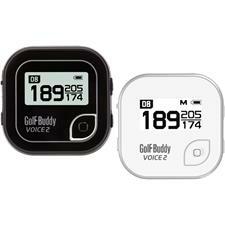 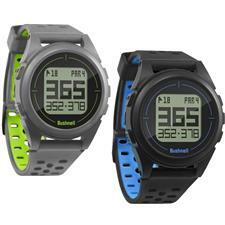 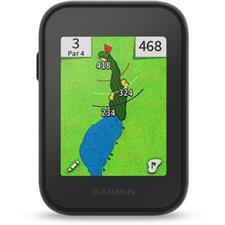 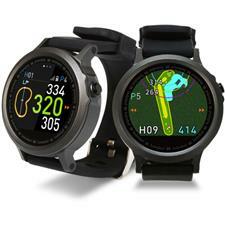 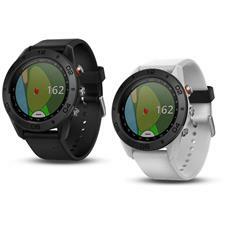 Top Rated Golf GPS and Accessories.